I want to modernize my HRIS System. Outdated systems are inefficient and can no longer meet an organization’s needs. Building a learning experience that engages staff and streamlines operational efficiencies for administrators requires the right tools. Improve your HR system with a modern, cloud-based solution that can be implemented in a fraction of the time/cost. Check out our resources to find out what you've been missing or schedule an introductory call. Cloud-based technologies save agencies time and money on the purchasing, upgrading, and use of software. They also allow agencies to make better use of big data tools which lead to more-informed decisions on future recruitments and performance management. Outdated HRIS platforms are inefficient, costly and cannot meet the flexibility and functionality needs of the modern workforce. SaaS tools are an affordable and easier alternative. 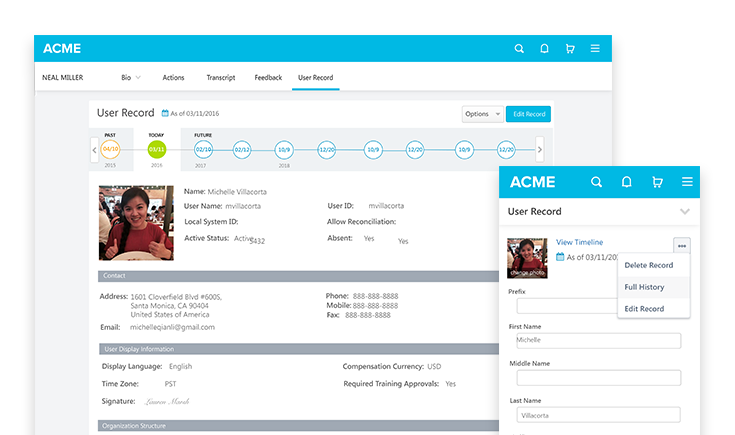 Quickly and cost-effectively centralize your employee data, improve workforce reporting, and engage employees. Spur productivity with a personalized, modern user experience and self-service capabilities. 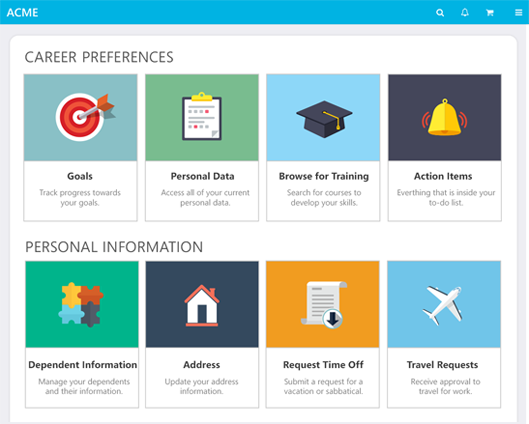 By unifying employee data in one system, organizations gain improved visibility with access to the right information to make smarter people decisions. Talk to a sales representative to learn more about how Cornerstone can help your organization achieve its business goals!